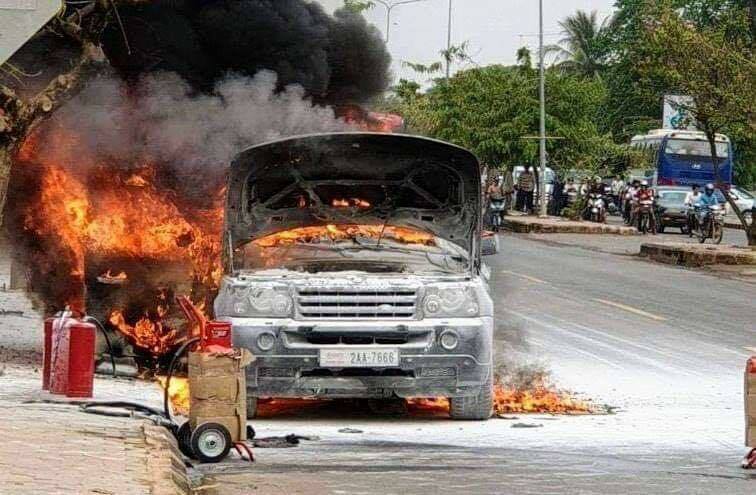 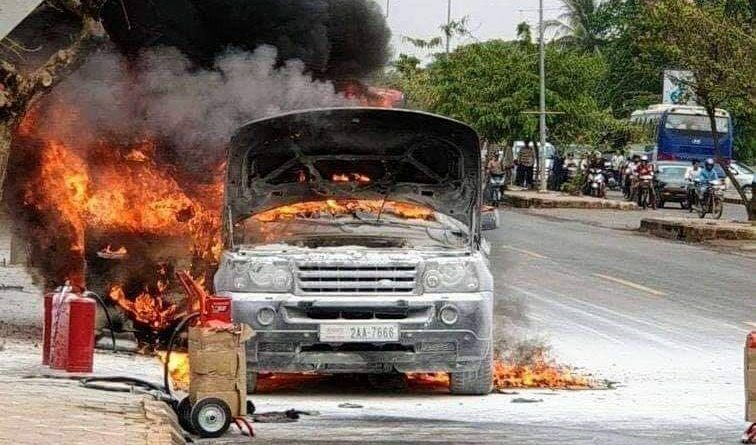 Siem Reap: A Range Rover burst into flames at 8 am on the morning of March 24, 2019, on National Road 6, near the Royal International Hospital , Siem Reap. 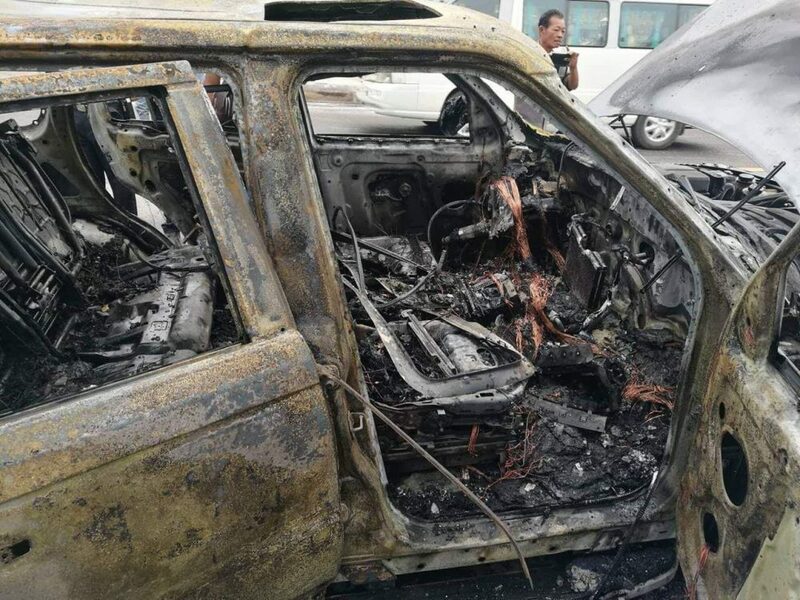 Firefighters managed to control the blaze without anyone suffering injuries, but the car was damaged beyond repair. 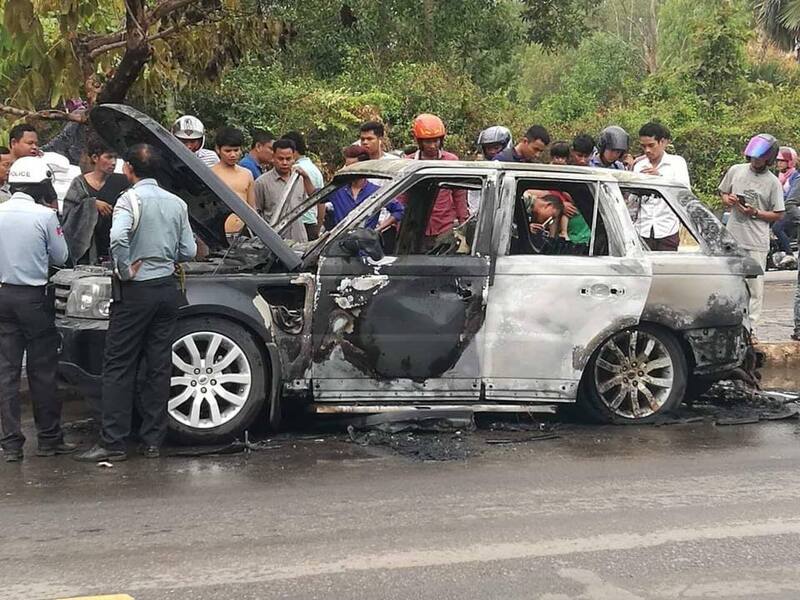 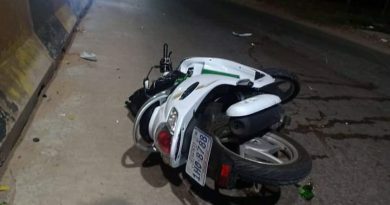 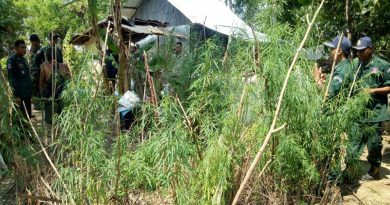 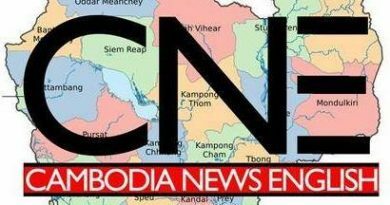 According to police, the vehicle belonged to 35-year-old Thong Chakya, from Svay Dangkam, Siem Reap town.